Meteorology is a science that deals with the always changing, always fascinating atmosphere of Earth. Meteorologists don't just deal with rain, wind, and snow; they're also on the lookout for life-altering events such as hurricanes and tornadoes. 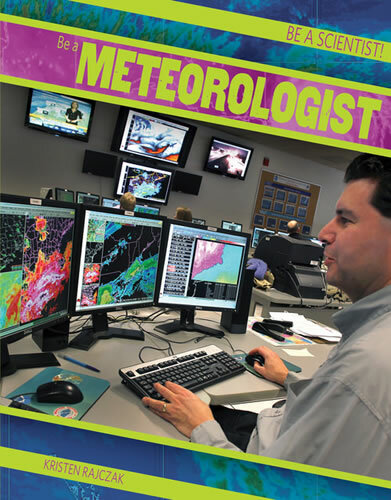 This accessible book explains the career options of a meteorologist, including television and NASA. It also delves into the past history of meteorology as well as the modern technology that meteorologists now have to aid them.